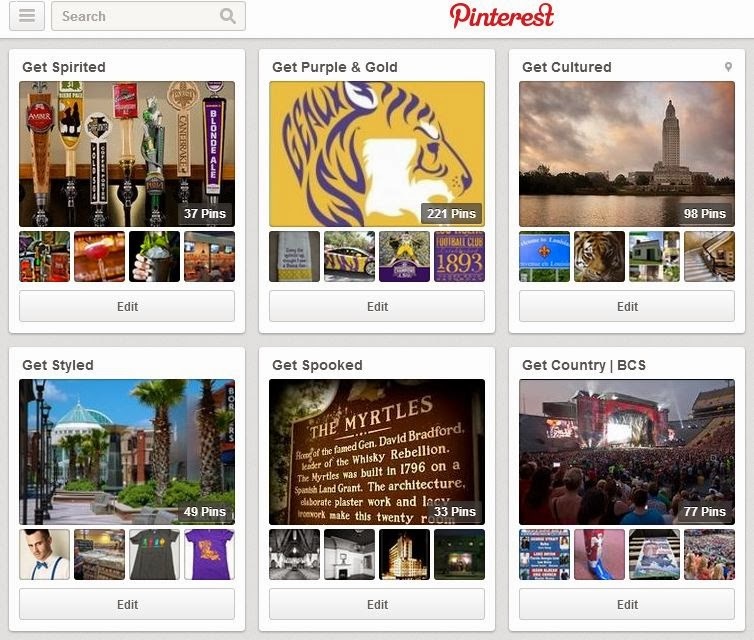 Have you checked out Visit Baton Rouge’s Pinterest yet? Follow us for a variety of pins, ranging from delicious Louisiana recipes to local photography. 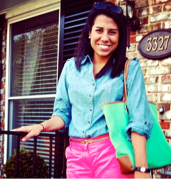 Here&apos;s a sneak peek of our profile! So...what are you waiting for? Click the image below and let the pinning begin!